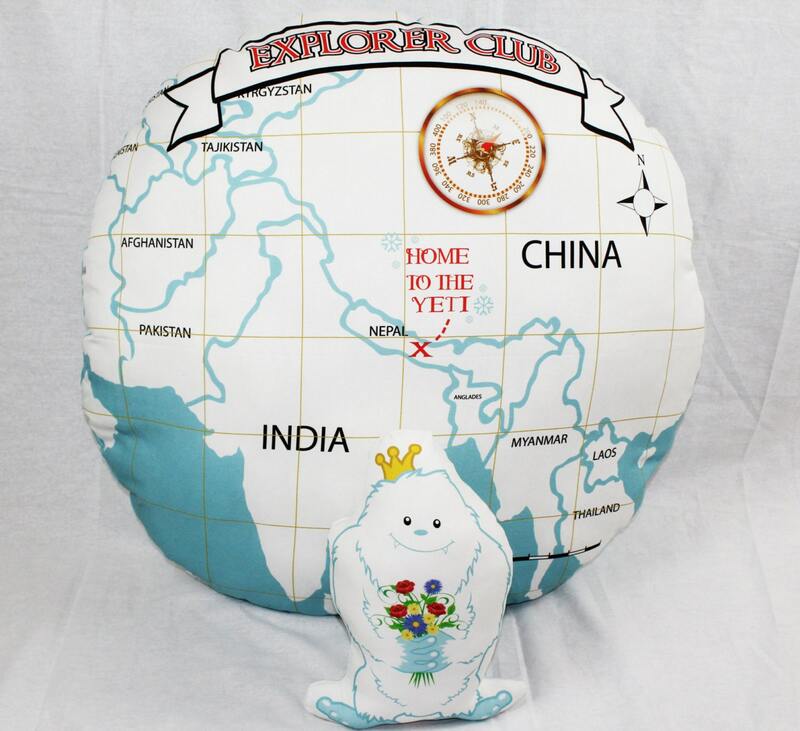 This comfy floor pillow shows a map to our Yeti - Abominable Snowman. It's great for a reading nook, throw on the floor for a picnic or to use for a movie night. The design on the fabric is an original by Baxtergraham. 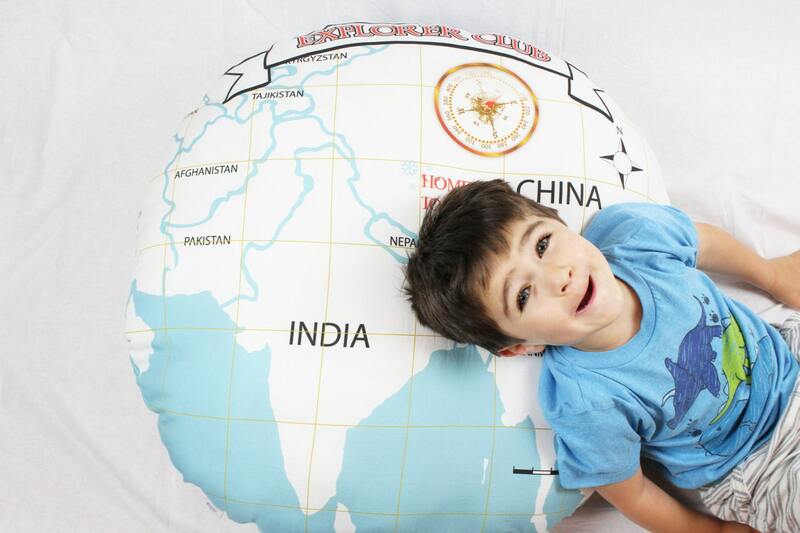 Our floor pillow measures appr. 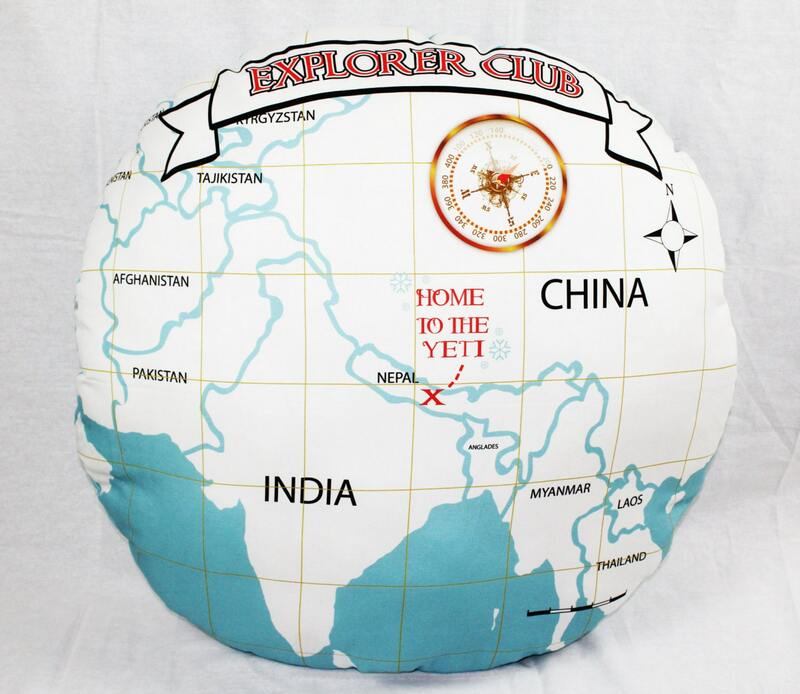 32inches in diameter and is made out of 50/50 cotton/linen and filled with 100% polyfil. 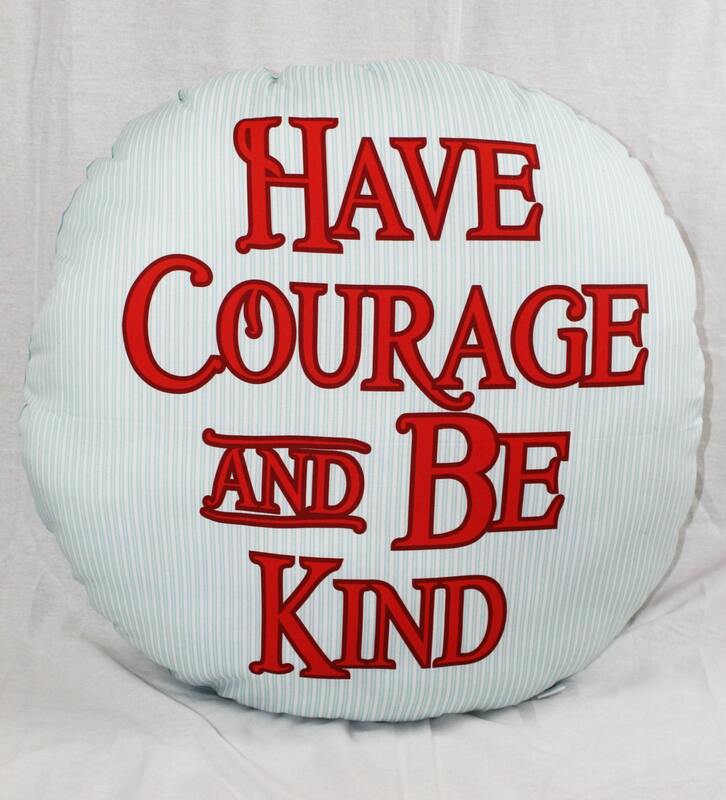 Each pillow is hand sewn and handmade just for you.